A total of 671,923 candidates registered to sit PLE at 13,072 centres across the country compared to 646,041 from 12, 751 centres in 2017.This is an increase of 25,882 (3.9) candidates. At least 71% (476,131) of the candidates who sat for the examinations, are from government-aided schools, while 29% (195,792) are from private ones. 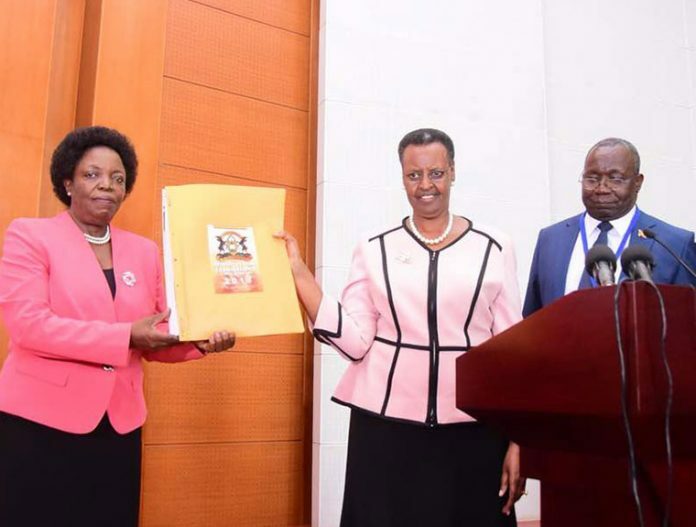 Of the total candidature, 476,131 were from Universal Primary Education (UPE) schools and 195,792 private. This was also the fourth year UNEB was registering more females at 346,963 compared to 324,960 males.